During the 40th anniversary of Bob Dylan’s first 1961 appearance at Gerde’s Folk City in NYC, The Dylan Show broadcast rare recordings and scrutinized his greatest compositions, with historian Michael Gray’s authoritative book The Art of Bob Dylan as reference. 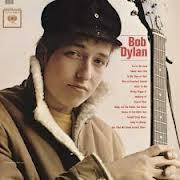 Hosted by Dean DeHarpporte (a self-described “Dylan Freak”, right at KFAI) with Jerry Modjeski. Dean & Jerry met in the Twin Cities through the monthly meetings of Minnesota MUFON, the Mutual UFO Network. 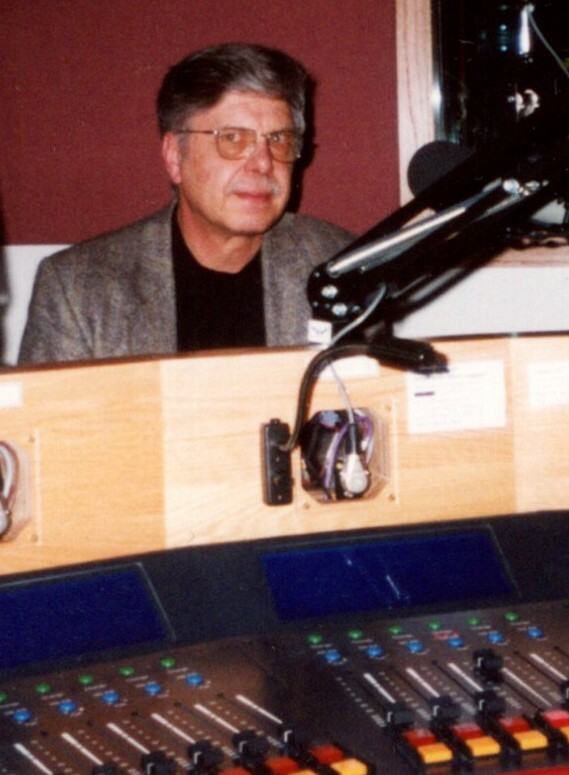 Originally aired April 14, 2001 on The Musical Transportation Spree, KFAI (Minneapolis-St.Paul) with lead-in introduction by Babs Economon & Danger Man of The Friday Night Poker Party.